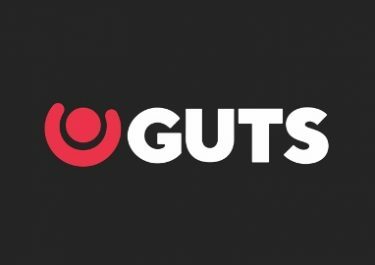 Guts Casino – Hit The Slopes! 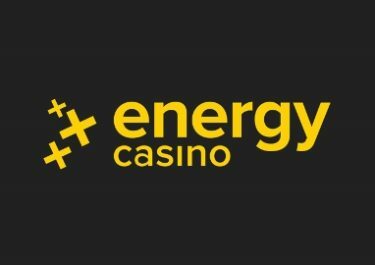 For a share of €25,000 in cash and up to 70 Free Spins! 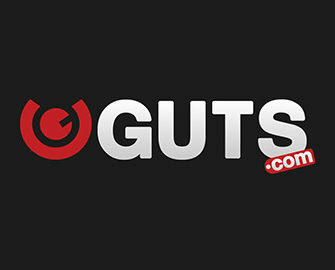 Warm up your winter with a red hot race at Guts Casino this January. Simply play your favorite games and collect points to race into the TOP250 on the leader board to win cash prizes of up to €5,000. But that’s not all, collect 10 tickets to qualify for extra Free Spins on Netent’s latest slot, Twin Spin Deluxe™. Put your best winter racing gear on and hit the slopes this January at Guts Casino to race your fellow players for big cash prizes. 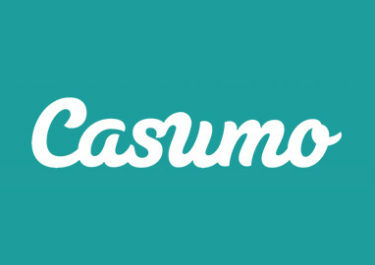 Simply spin on your favorite games and earn points to climb on the leader board for a share of €25,000 in cash. Plus, everyone can look forward to 70 Free Spins on the latest Netent slot. Collect 1 point for every €10 wagered on the games in the Videoslots category. All other games contribute at a lower rate, please check the promotion page for exact details. The TOP250 players at 10:00 GMT on 24th January 2018 will win a cash prizes ranging from €25 – €5,000, all credited with no wagering requirements on the same day. Players can be rewarded twice with up to 70 Free Spins on Twin Spin Deluxe™, based on the amount of tickets collected in the relevant time period which are 10th to 12th January 2018 and 10th to 19th January 2018. 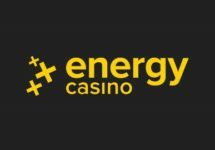 In order to qualify for the second batch of Free Spins, players must have collected at least 10 points in the first period. Winnings from the Free Spins are cash, no wagering requirements. Get 10 FS at €0.10 | 30 FS at €0.20 | 40 FS at €0.30 | 50 FS at €0.40 | 60 FS at €0.50 | 70 FS at €0.60 when you collect 10 | 100 | 250 | 500 | 1,000 | 2,500 points.